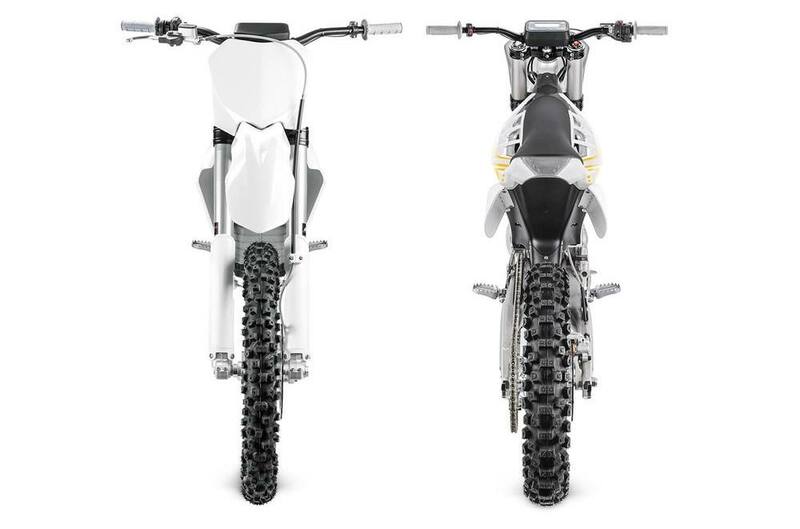 Designed as the electric equivalent of a modern 250, the Redshift MX is just as capable as a trail and woods bike as it is a MX2/Lites class motocrosser. 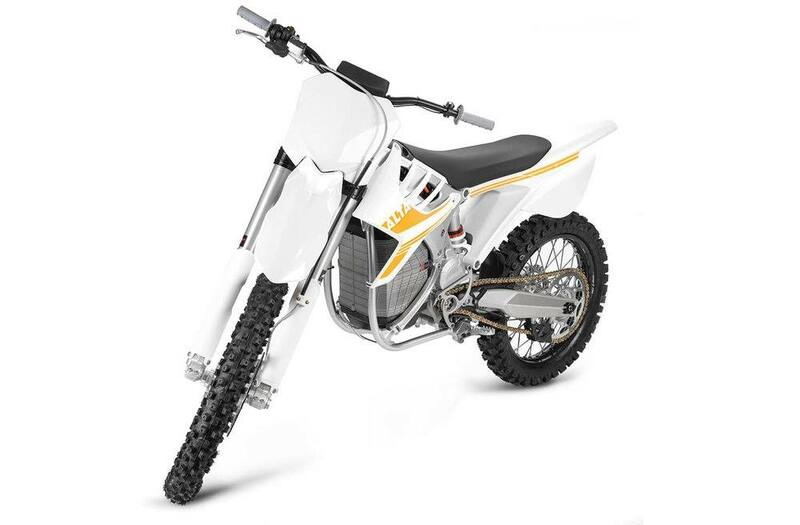 The Redshift MX requires no air filters, oil changes or top end rebuilds, so you'll spend less time wrenching and more time riding. 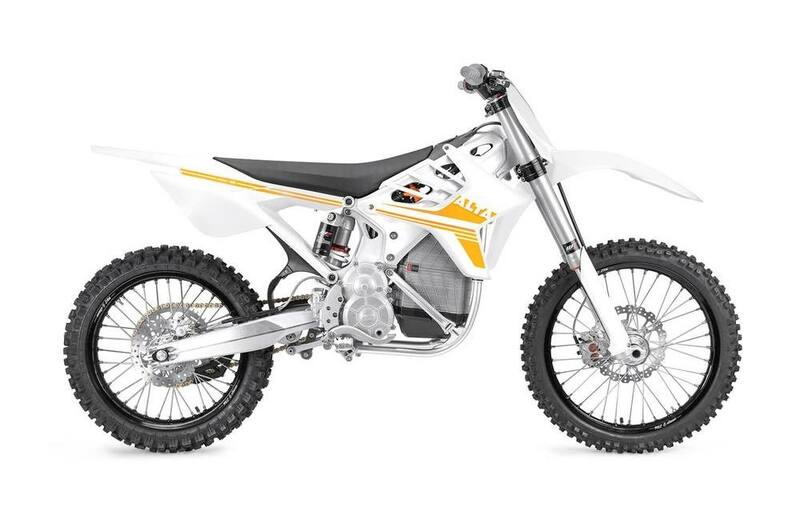 Join the growing ranks of riders who believe this is the most fun dirt bike ever built. 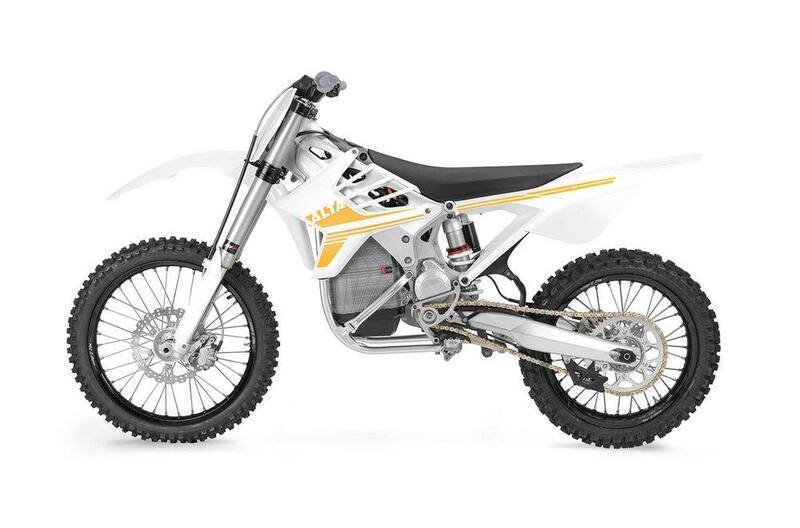 Sport: Performance profile engineered to line up with 250f race machinery. Eco: A traction map that offers the best range profile. Also a great map for just starting out. Overclocked: Maximum torque and power are available without restriction - if you have the skill to control it. Thermal limiting will protect the machine if you push too hard. The Alta Pack: Mile for mile, there is no smaller, more compact, energy dense battery pack in transportation. The Alta Pack is waterproof rated up to IP67, is durable enough to handle shocks and vibes up to 20G, and is digitally self-monitoring. Our stacked honeycomb architecture allows for extreme energy density at 185 watt hours per kilogram, combined with a unique thermal wicking system to shed heat faster than any other lithium-ion transportation battery in production. 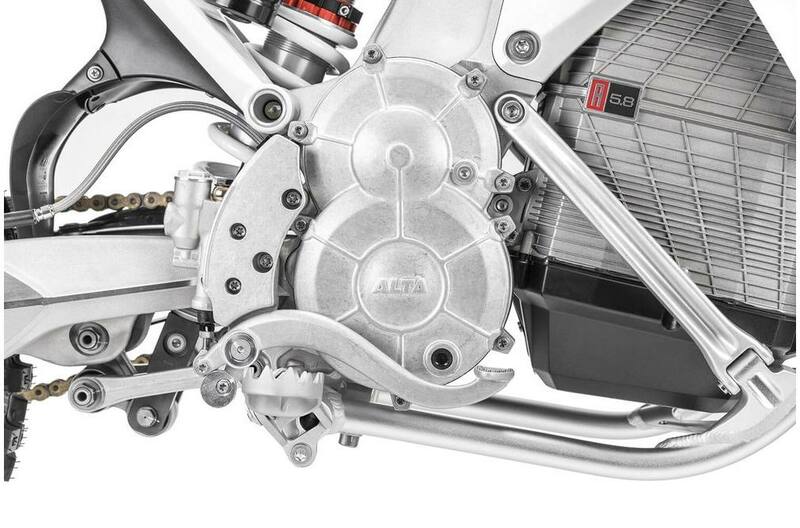 The Motor: Alta's liquid-cooled 14,000 RPM motor is pound for pound one of the most powerful in motorsports. It is optimized to the narrow width of the Redshift's bulkhead and is precisely located at the roll center of the bike. 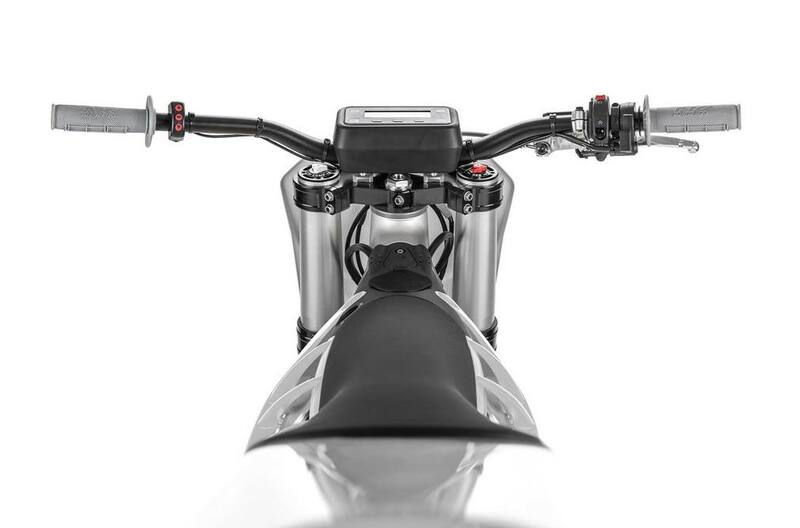 This placement allows for the lowest polar moment of inertia in motorcycling - drastically minimizing any gyroscopic impediment to handling. The Redshift's motor weighs 15lbs and puts out 42 HP at the countershaft and pushes power through a 3.5:1 gear reduction to deliver 38 lb-ft of torque at the motor from a dead stop at 0 RPM. Redshift Bulkhead: The Redshift Bulkhead—the chassis core—functions as the outer motor casing, the cooling circuit for the motor and inverter, as well as the transmission case for the gear reduction. Additionally, it is the main structural hub, connecting to the rear suspension, the airframe, the forged monocoque chassis, and the trellis skidframe. All of this integration is coordinated with very specific strength, weight, and stiffness goals to produce the right ride and compliance characteristics at all lean angles, and under impact. 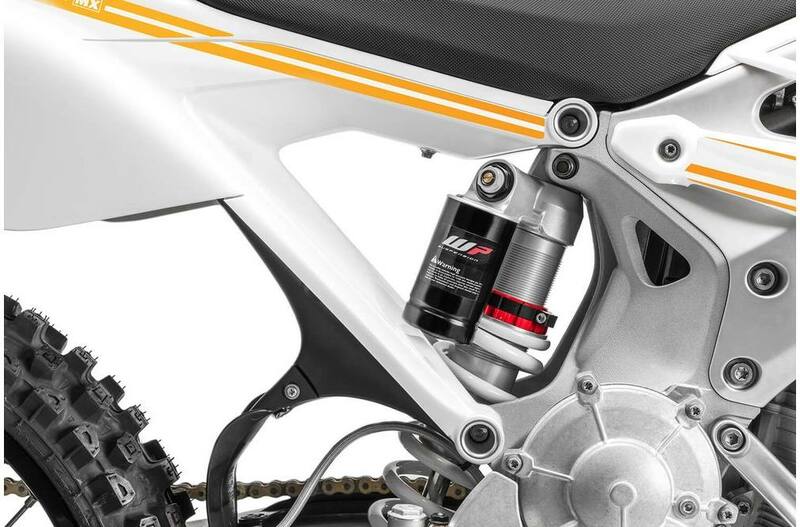 WP is the largest motorcycle suspension producer in Europe, and we chose their product for the Redshift due to their technical prowess and ease of tuning. 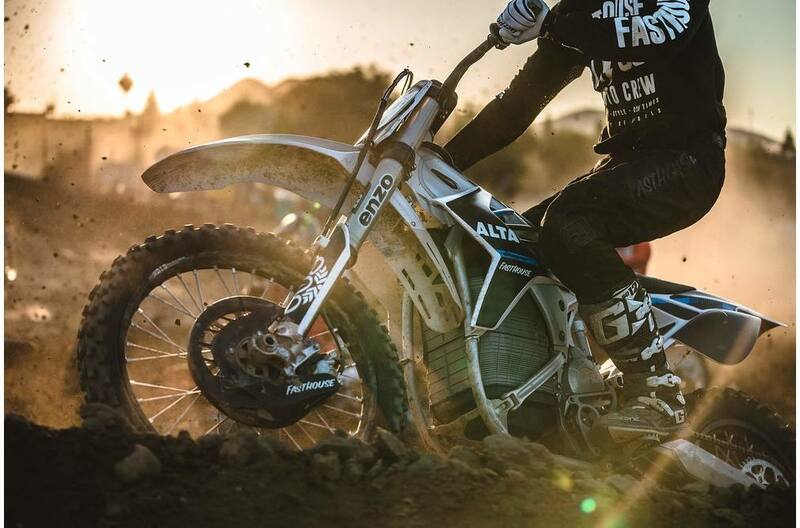 WP competes globally at the highest levels of competition and that expertise combined with their willingness to try new things has resulted in the Redshift MX using WP 4CS suspension built to our own spec as developed by the team here at Alta Motors. Brembo S.P.A. is the gold standard for high performance brake systems on motorcycles. 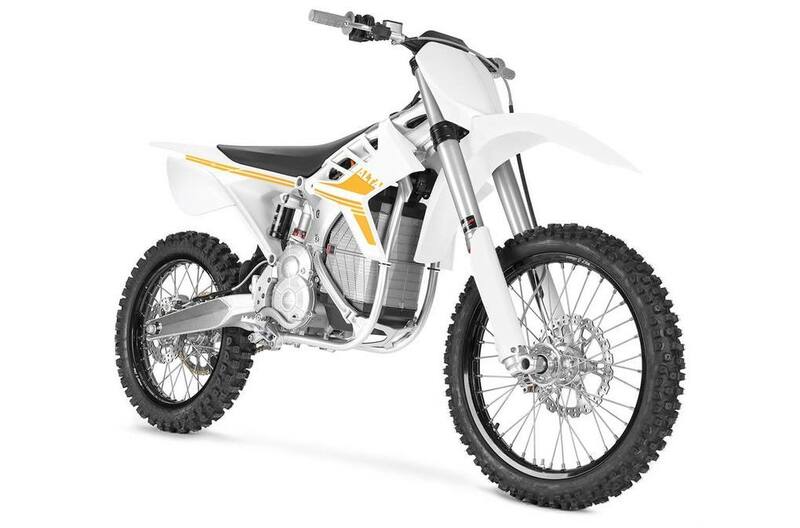 Founded in 1961, the Italian company produces a range of products that can be found on motorcycles on the street and the trail. The Redshift MX uses cast and machined Brembo calipers.